Senior Analytics QA Engineer - Warner Bros. The Warner Bros. Analytics (WBA) team based in Boston MA in the United States are looking to fill a Senior Analytics QA Engineer position which will be based at Playdemic in Wilmslow, UK. The WBA team provides data analytic services to support game teams and analysts across the WB Games organization and is co-located at the Turbine studio. As players perform actions in-game, the analytics platform collects telemetry in real-time. The data collected is then used to provide insights for guiding game development, marketing, and monetization. Some of our featured games include, Batman: Arkham Knight, Mortal Kombat X, Golf Clash, the LEGO Universe of titles from Tt Games and Game of Thrones: Conquest. At WB Games we are bringing some of the most iconic characters and stories in entertainment to life through videogame development. Passion is the cornerstone of everything we do, and we are committed to creating fun and engaging games for our fans. We are home to multiple world class development studios located across North America and the UK, including Avalanche, Monolith Productions, NetherRealm Studios, Rocksteady Studios, TT Games, Playdemic, WB Games NY, WB Games Montreal, WB Games San Francisco and WB Games Boston. Our publishing group is located in Burbank, and we also have deep expertise and robust publishing capabilities in many territories around the world. WB Games teams are made up of the top talent in the industry and we strive for an open and collaborative culture where our creative talent can do what they do best, which is to make great games. 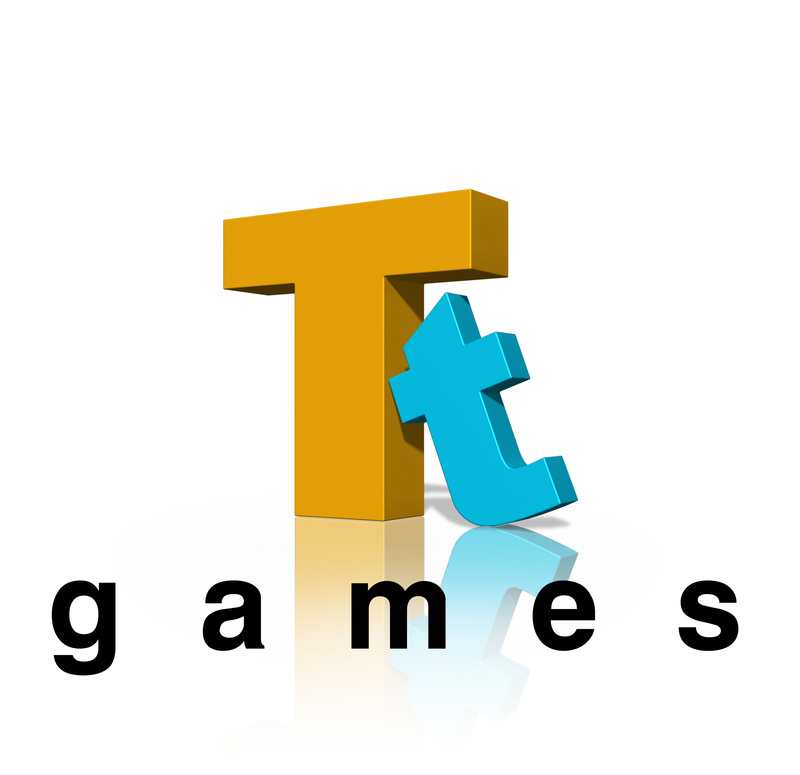 This job is advertised on behalf of TT Games using their internal reference .